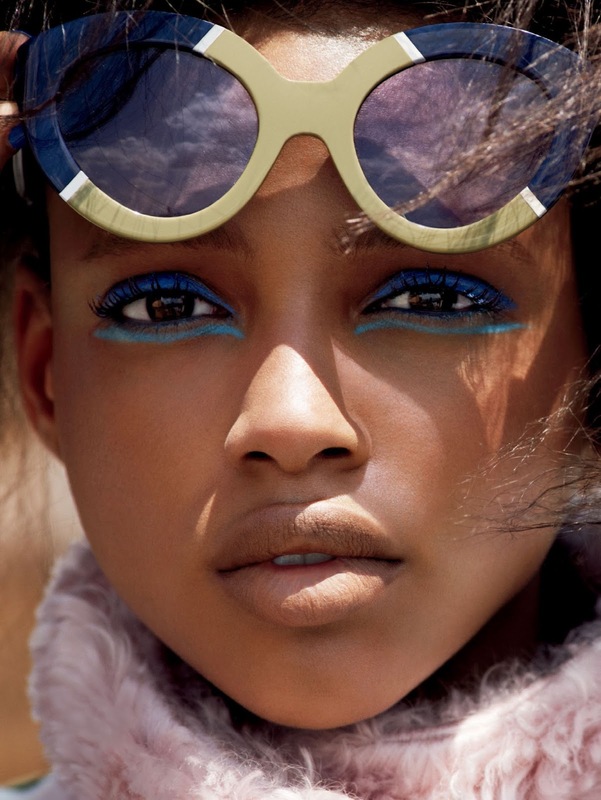 boldly go: aya jones and angel rutledge by cedric buchet for allure september 2015 | visual optimism; fashion editorials, shows, campaigns & more! Aya looks amazing. Even her profile is perfection: small nose, big mouth, small ears.